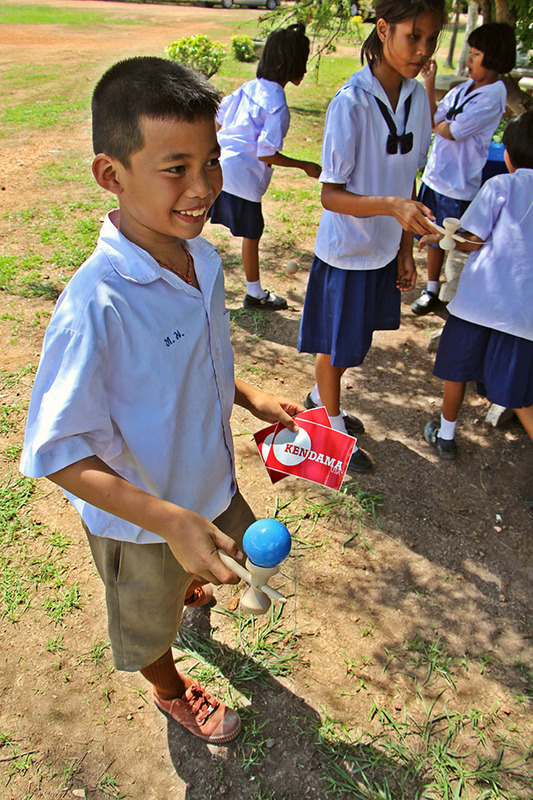 Spreading The Love of Kendama. My name is Chris Evans. I live in Lake Tahoe, NV. I am a member of Boy Scout Troop 468. 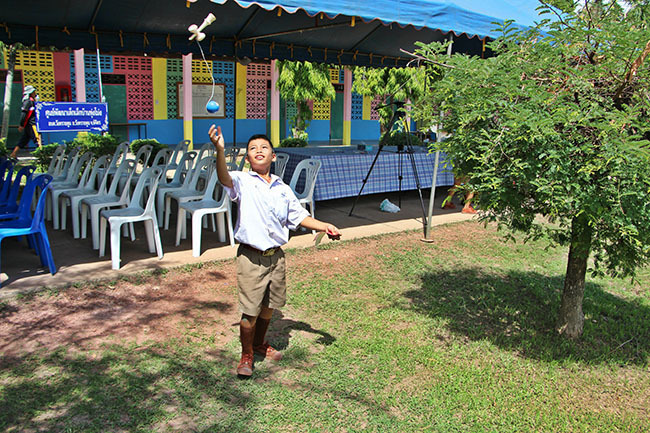 On June 15th to June 19th I went to the Ban Tong Mong School in Phichit, Thailand. For my Eagle Scout Project I built a completely new playground that included two sets of three swings, a tunnel with a slide and I also repaired a spiny globe cage. I painted four buildings along with a few smaller projects to help improve the campus. 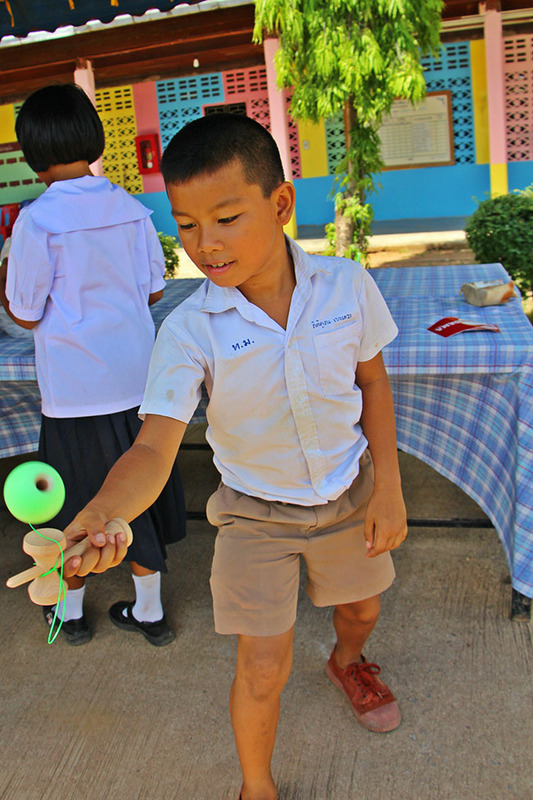 This wouldn’t have been possible without the Tahoe Douglas Rotary Club, South Lake Tahoe Rotary Club, Kendama USA, The Red Hut, Boyd Dangtongdee, The People of Phichit, And Countless others! I encourage any Boy Scout who found this video to do an international project. It is the best experience I have gotten out of Boy Scouts. I was able to plan mine in 2 and a half months imagine what you could do in a year’s worth of planning!